Like Lorrie, I usually "gotta have something in red." Blame it on my mom and grandma for loving the color and instilling that love in me, but it's a go-to color for decorating, dressing, and applying lipstick. 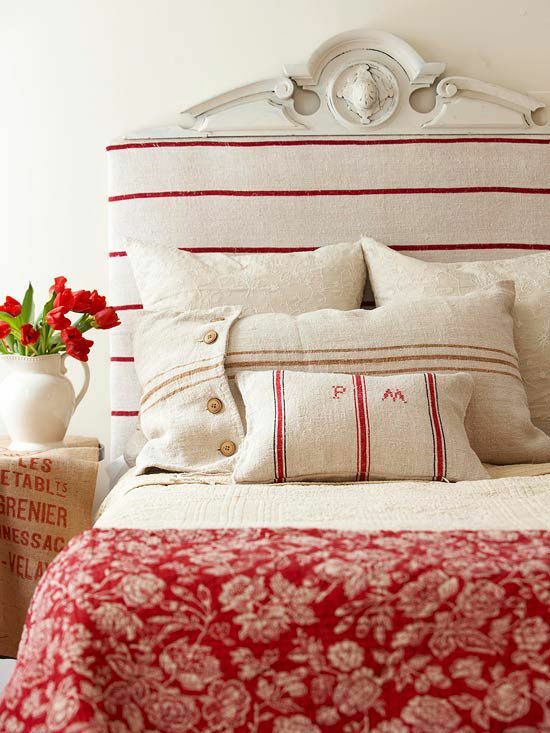 This linen + burlap + red stripe and floral combination is just so charming. 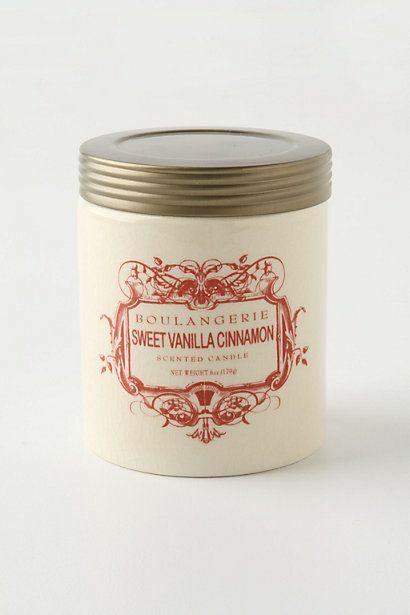 I adore the fancy design on this simple candle jar. 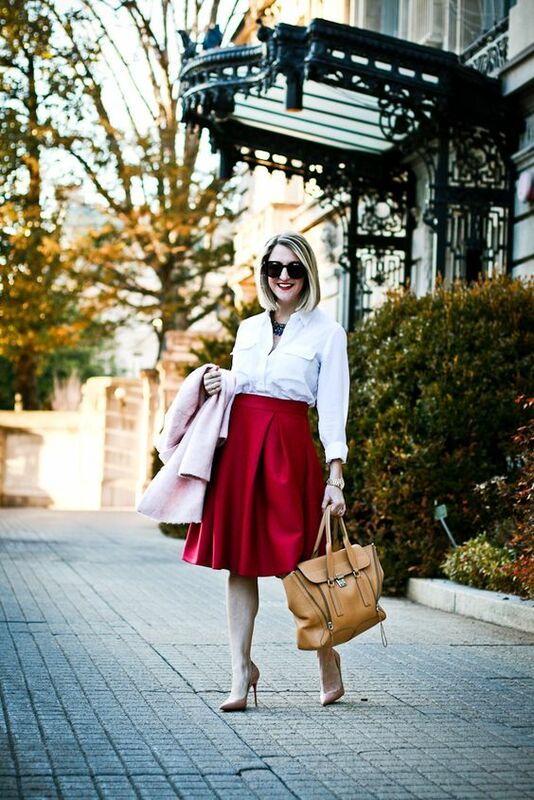 Nothing quite like a full, silky, ladylike red skirt! I need to know so I can track it down and binge watch it now. do I have any Lorrie Morgan fans in the house? !